When you work at the CHU Sainte-Justine Foundation, you cross paths with giving, big-hearted people every day. 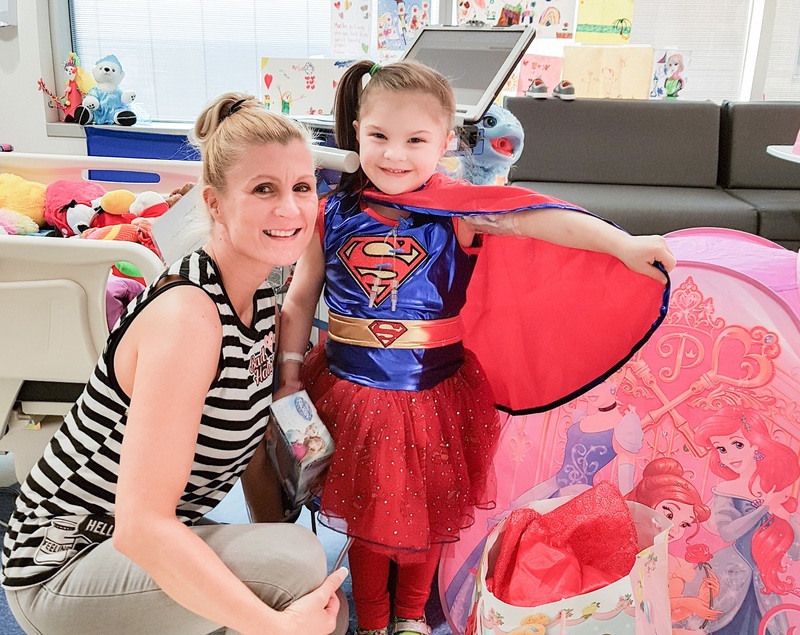 You see first-hand just how generous our donors, healthcare professionals and team members really are – and how they spread love, foster resilience and lift spirits all around them. I have been meeting with Sainte-Justine families for over two years now. My most recent experience on January 23 was especially touching. The strength, perseverance and conviction shown by Geneviève and her family were nothing less than inspiring. Their story made me realize that good health is a key piece of the puzzle when it comes to leading a happy, fulfilling life. And it drove home to me that when you choose hope, anything is possible. Sometimes it doesn’t take much to turn life upside down. A moment of distraction, an oversight, a mistake. But for 5-year-old Geneviève and her family, there’s still no explanation as to what exactly went wrong. Until last fall, she was the picture of health. Geneviève is the second of four children. Her family had certainly seen their fair share of colds and flus over the years. But a worrisome fever accompanied by sudden weakness – that was new. She was diagnosed with an ear infection and tonsillitis that evening. Otherwise, nothing seemed amiss. But by the next day, she was paralyzed. Her legs had simply stopped working. 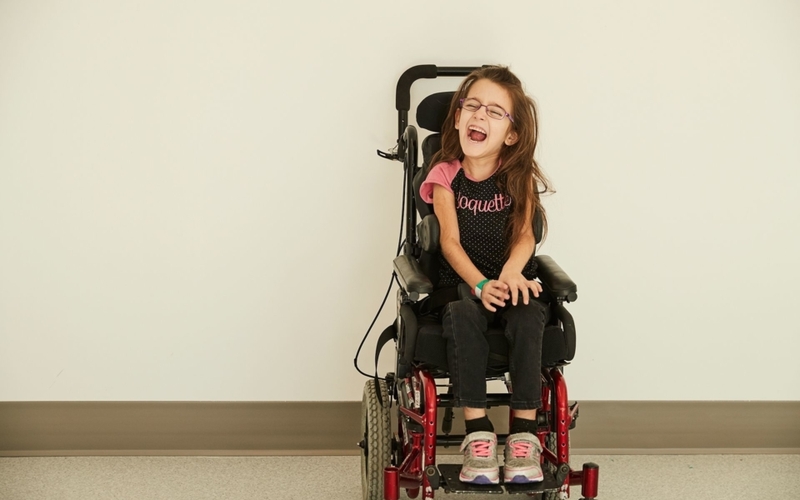 Four days later, on September 24, they found out what the problem was: a serious condition known as acute flaccid myelitis (AFM). The disease is likely caused by a virus that attacks grey matter in the spinal cord, the body’s central communication system. 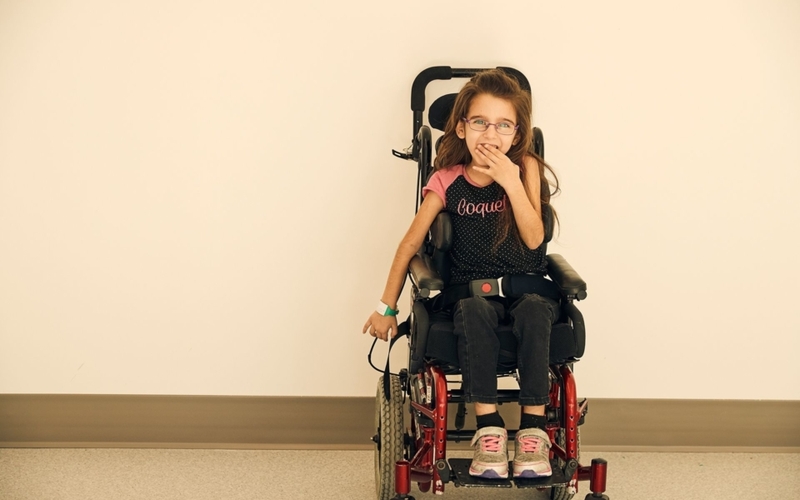 Geneviève could no longer move her limbs, speak, use her back or breathe on her own. A total of 22 cases of AFM were confirmed in Canada last year. 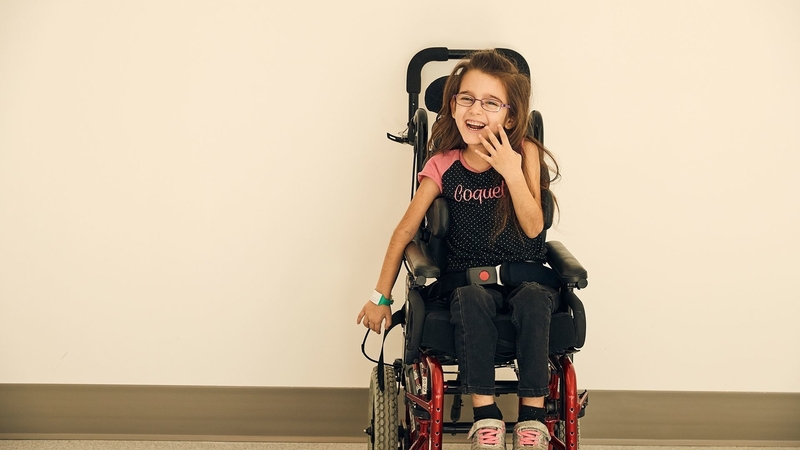 Geneviève was the first child in the Montreal area to be diagnosed with the disease. And given the lack of antiviral drugs, rehabilitation is currently the only way to deal with the effects – and the only source of hope for Geneviève and other young AFM victims. We were definitely shocked. And we’re still worried. But for our daughter, we have to stay strong. Geneviève has never complained about losing her mobility. Not once. She’s our rock. 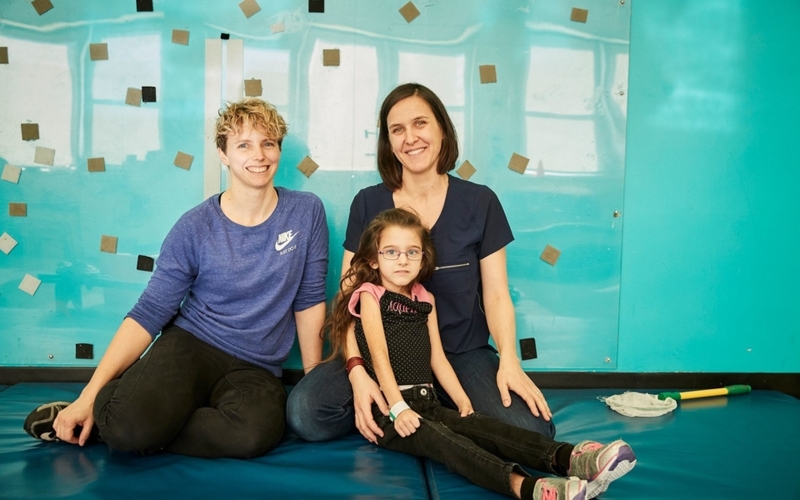 For the past four months, Geneviève has been a patient at Sainte-Justine’s Marie Enfant Rehabilitation Centre (CRME), the province’s only facility dedicated exclusively to pediatric rehabilitation. She stays there with her mother from Monday to Thursday and spends Friday to Sunday at home with her brothers and sisters in Maniwaki. 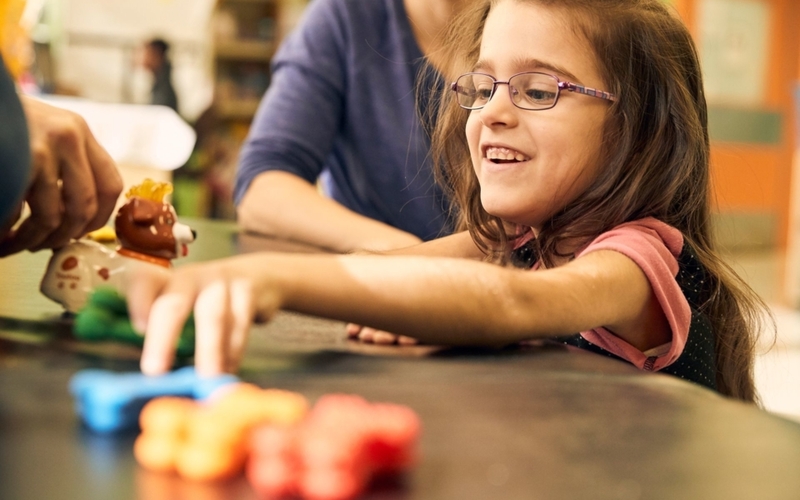 Between her physiotherapy, occupational therapy, speech therapy and special education sessions, Geneviève is already showing signs of improvement. She has regained some use of her arms and hands and has started speaking again. But the lingering effects of the condition are all too real. 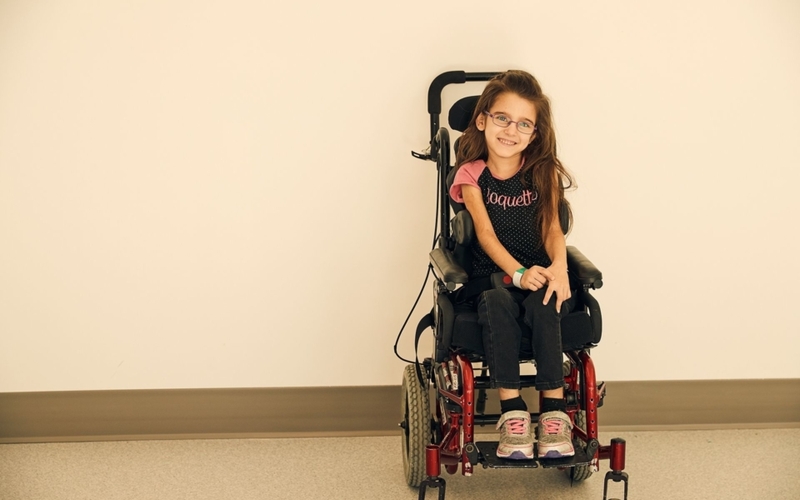 A few weeks ago, she and her parents received the results of an MRI done in October, confirming that some of these effects may be irreversible. It would seem that some infected nerve cells died out in the wake of the spinal cord inflammation, which means that her paralysis might be permanent. We know that these cells won’t grow back. But right now, these are just images. There’s still so little known about AFM. And I’ve seen other kids leave here on their own two feet. So why not Geneviève too? So far, her condition has not grown any worse. Geneviève, on the other hand, is making impressive progress. What’s next for her and her family? Ongoing rehabilitation at the CRME, where they have the equipment and know-how to adapt to her specific needs and optimize her potential. And where the CRME teams have carefully and lovingly developed personalized treatment plans to improve her quality of life. 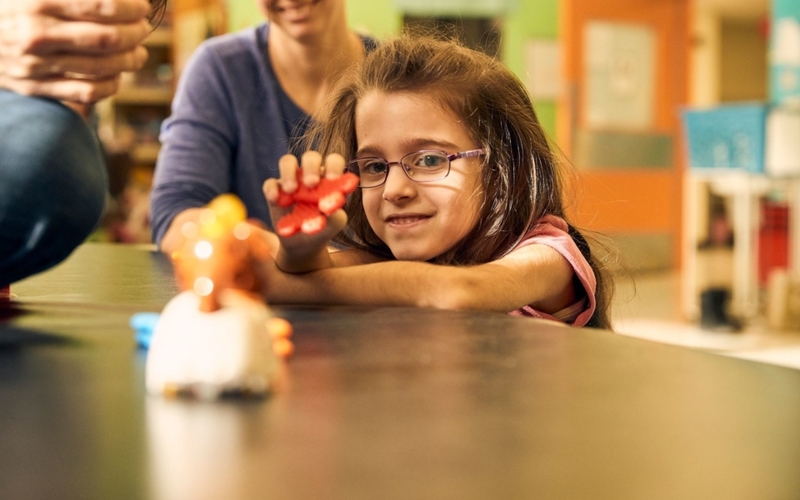 For many children and families like these, the CRME becomes a second home whose supportive environment is made possible by a devoted team of specialists and the donors who are committed to helping them. For all the children living with AFM and those who will contract it in the future, immediate action is paramount. Although there is still much to be done, Geneviève’s family continues to hope for the best. 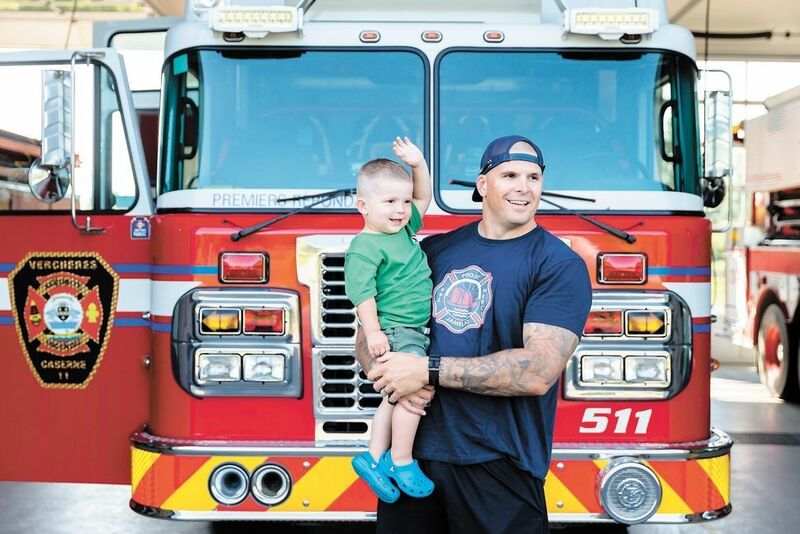 Because for them, hope is the best medicine. Believing in a better tomorrow is the most powerful source of encouragement there is. 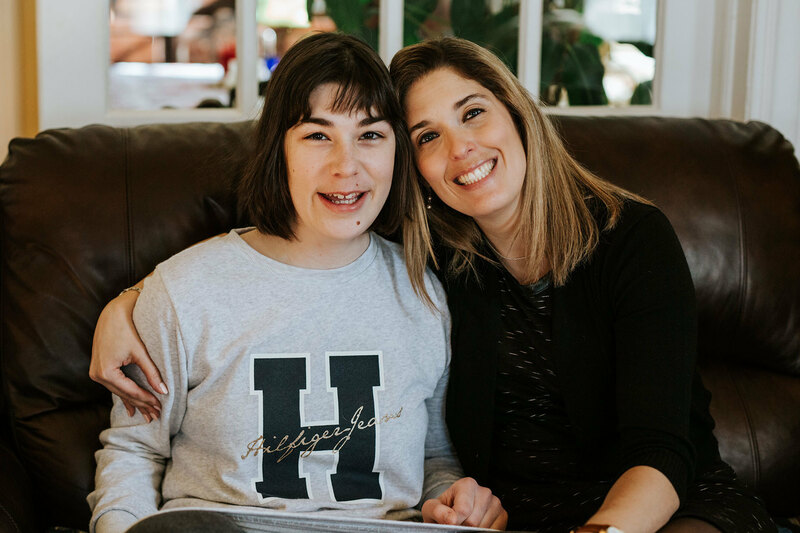 The resilience shown by Geneviève and her family has taught me that people who have hope in their hearts tend to see the best possible outcome in a situation. They have shown me that hope has its own momentum and all you have to do is believe in the possibility of happiness for it to become a reality. 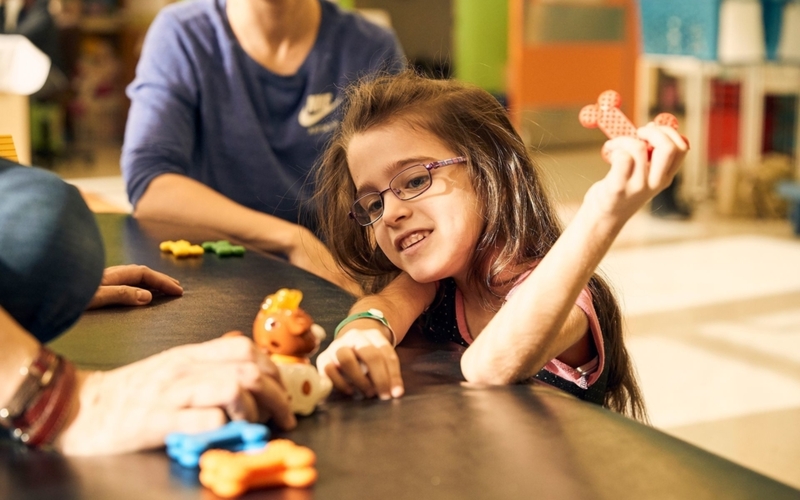 This year, the funds raised by the 13th annual Mois des Câlins de Sainte-Justine will go toward supporting Sainte-Justine’s internationally renowned Marie Enfant Rehabilitation Centre (CRME) in order to provide a new sense of hope to hundreds of families whose child has a locomotor or speech impairment like Geneviève’s. *The remarks expressed in this article reflect the opinion solely of the author and should not be considered as representative of the CHU Sainte-Justine Foundation.